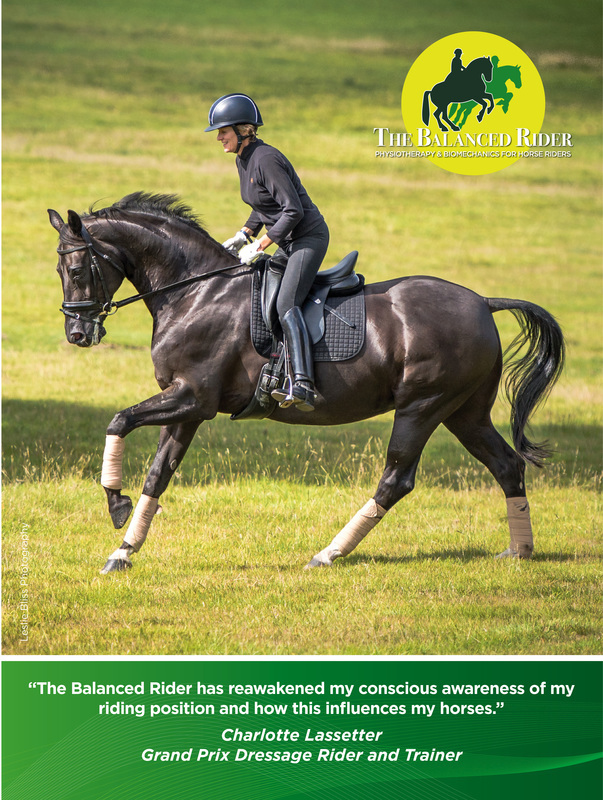 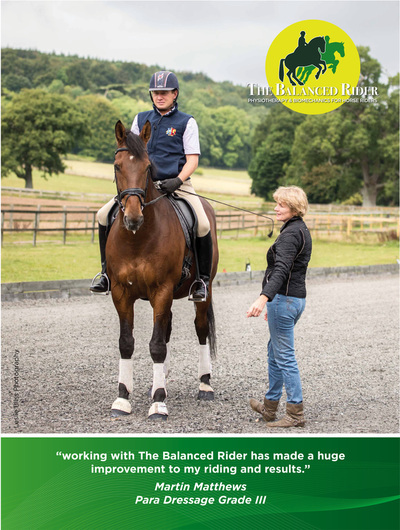 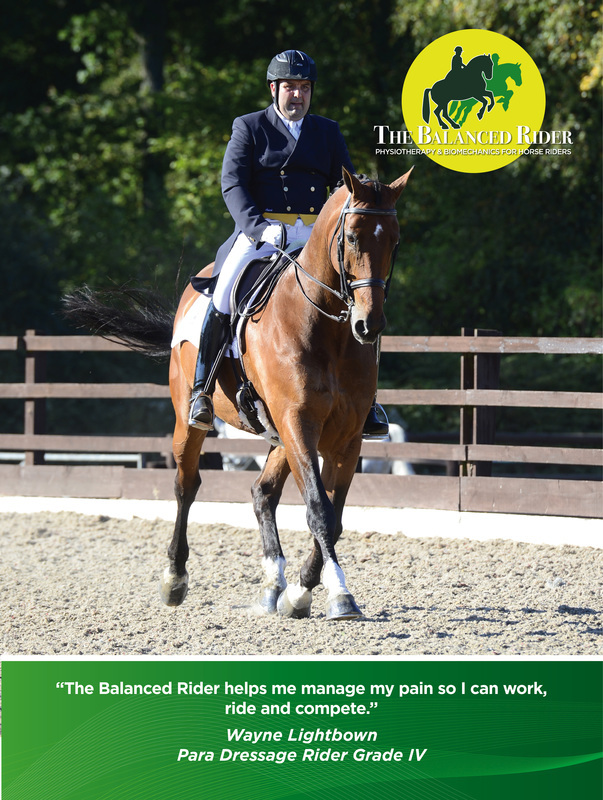 The Balanced Rider offers a specialist service for horse riders providing a combination of physiotherapy for injuries and aches and pains with a biomechanics coaching approach - enabling you to optimise your riding performance. 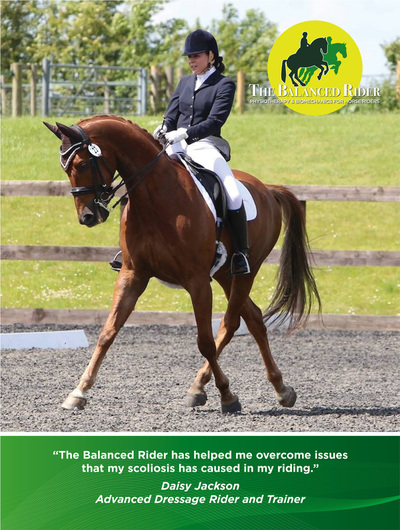 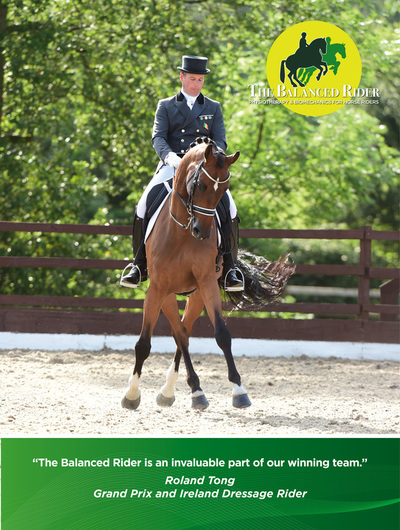 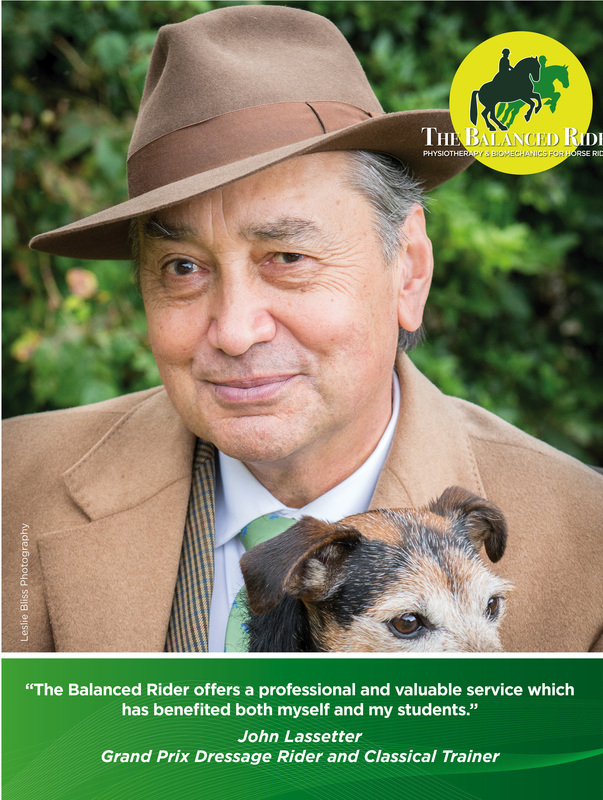 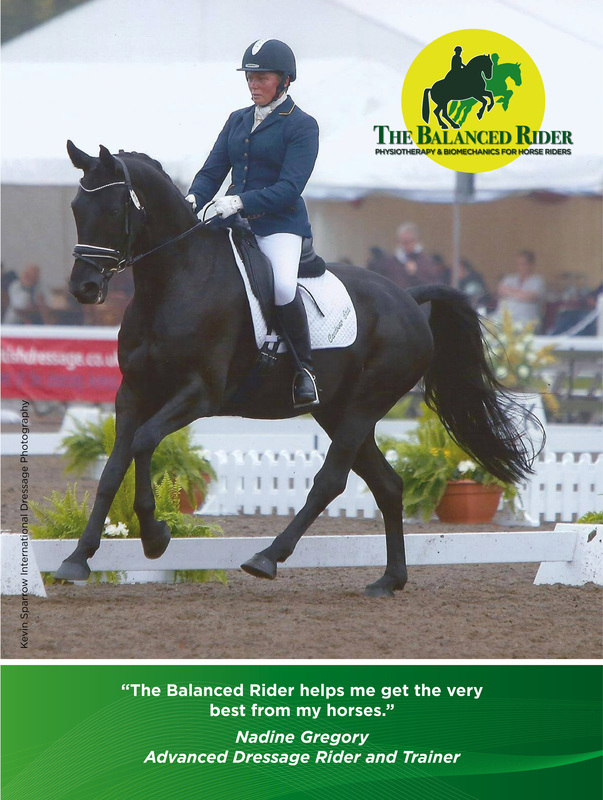 The Balanced Rider can benefit all abilities from leisure riders, competitive amateurs, to professional riders, trainers and coaches. 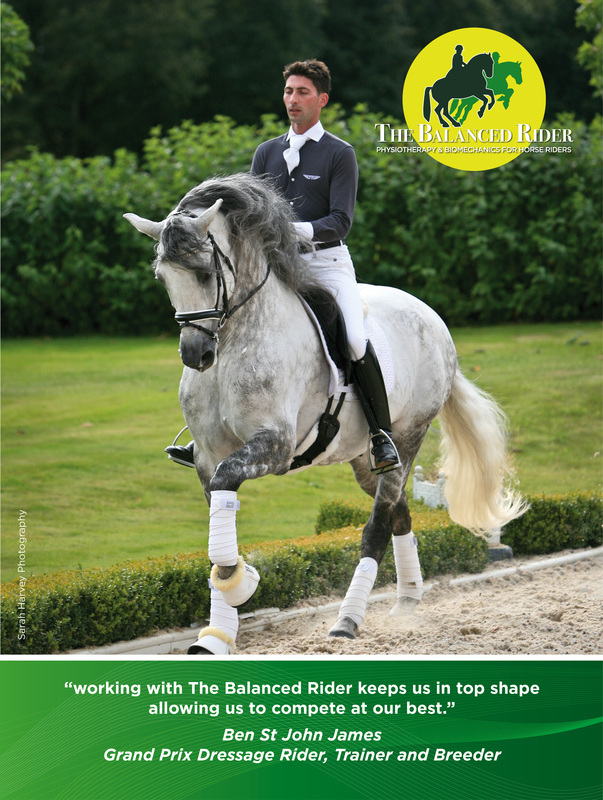 ​The Balanced Rider is an integral part of your equestrian team.